You are here: » Home » Browsers » Opera Next 19 updated with Advanced/power user options. 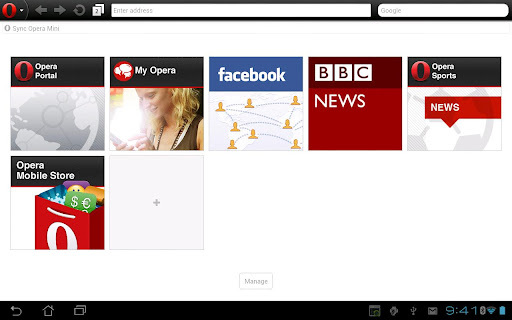 Opera Next 19 updated with Advanced/power user options. Opera Next 19 browsers had updated its features in Bookmarking bar, themes and options for power user. It has fixed some bugs like Opera crashes after downloading, crash in notifications etc. The full catalog of this updated version can be found in its official blog. For power users it has added features like customizing start page, hiding the search box on Start page and etc. Opera team says that this is only the beginning development for power user’s options and later they are planning to add some more new features. 0 Respones to "Opera Next 19 updated with Advanced/power user options."